We held our annual Christmas lunch on 3 Dec 2016. 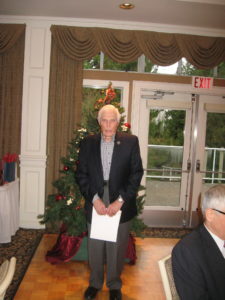 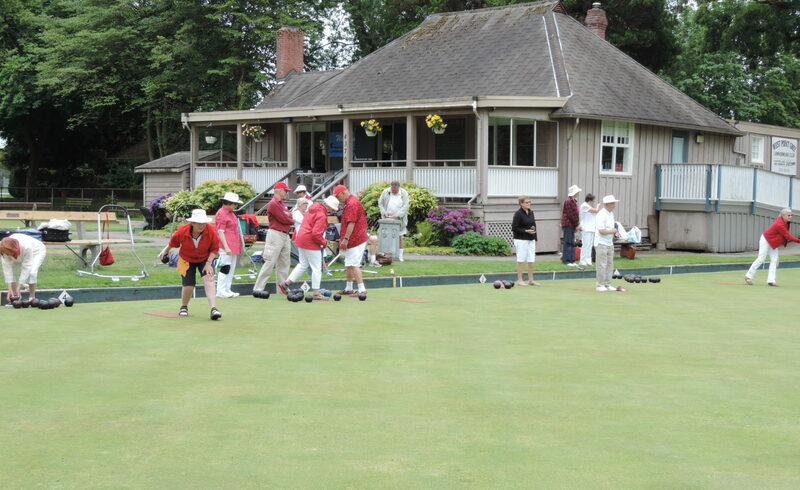 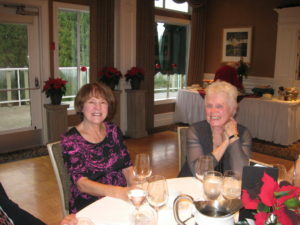 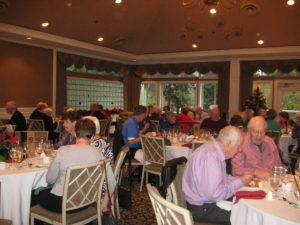 This time we were joined by members from the Kerrisdale Lawn Bowling Club, making the lunch even more fun than usual. 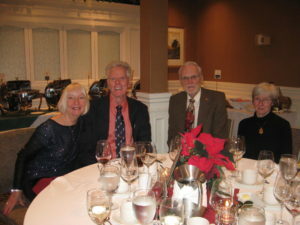 As usual, we were served excellent food at the University Golf Club.